Quality is our top priority on every project. That is why we only offer quality products that have been field tested and proven to last. 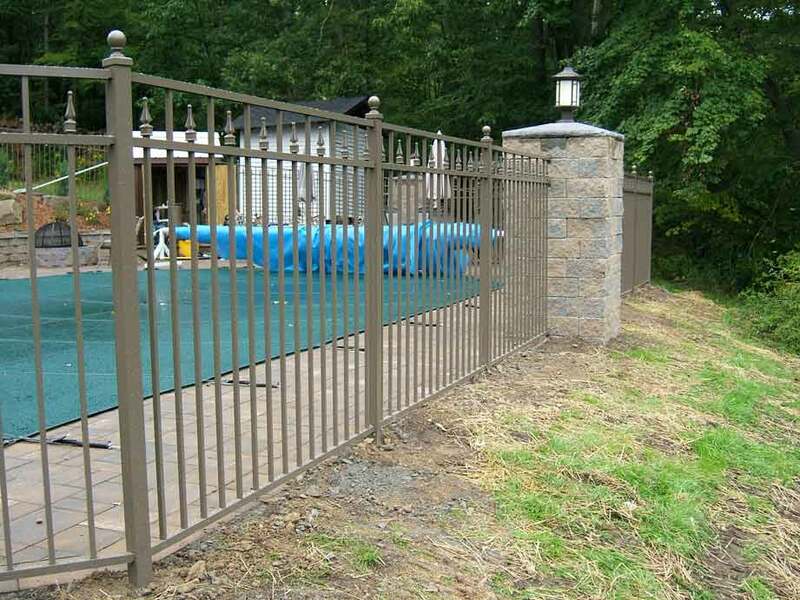 Our services include Fences, Gates, and Arbors. READY TO BEGIN YOUR PROJECT? Contact us today to schedule an on-site estimate, completely free of charge! We will discuss your vision, go over all of your options, give you a quote and answer any and all questions you might have! To give you such outstanding quality, value, service and guarantee that we may be worthy of your high esteem. We believe so strongly in the quality of our fence products and workmanship that we offer a one year guarantee* against all installation defects and workmanship errors. 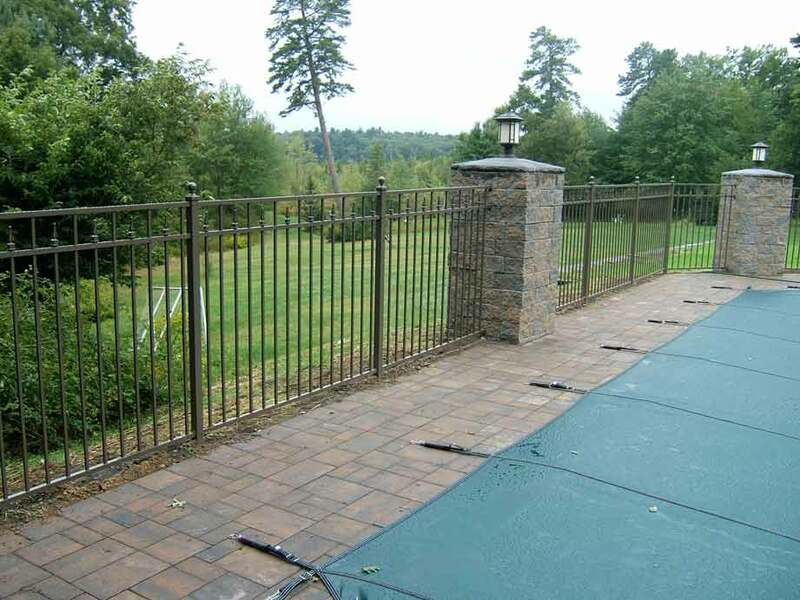 © 2014 Kuperus Custom Fence, Inc All rights reserved.